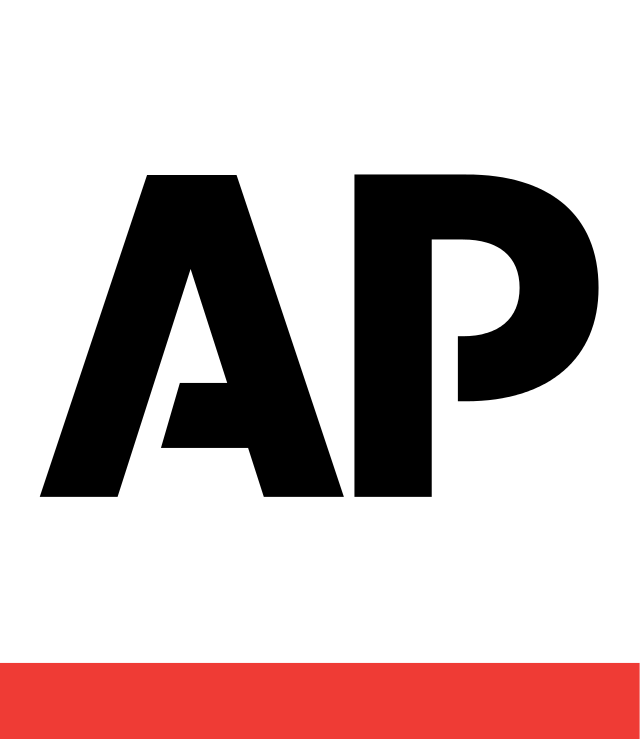 VATICAN CITY (AP) — Lawyers for the family of a 15-year-old girl who went missing in 1983 pressed Italian prosecutors and the Vatican on Wednesday for more details regarding human bone fragments found in an annex of the Holy See's embassy in Rome. The find, announced late Tuesday, raised immediate speculation over possible links with the disappearance of Emanuela Orlandi, the daughter of a Vatican employee whose fate remains one of the Vatican's most enduring mysteries. The news agency ANSA reported that prosecutors were focusing on whether the remains could be linked either to Orlandi, who disappeared on June 22 1983, or another 15-year-old girl, Mirella Gregori, who went missing a month earlier in Rome, on May 7, 1983. "We are asking Rome prosecutors and the Holy See by what means the bones were found and how their discovery was placed in relation to the disappearances of Emanuela Orlandi and Mirella Gregori," lawyer Laura Scro said, adding that the Vatican statement "provides little information." 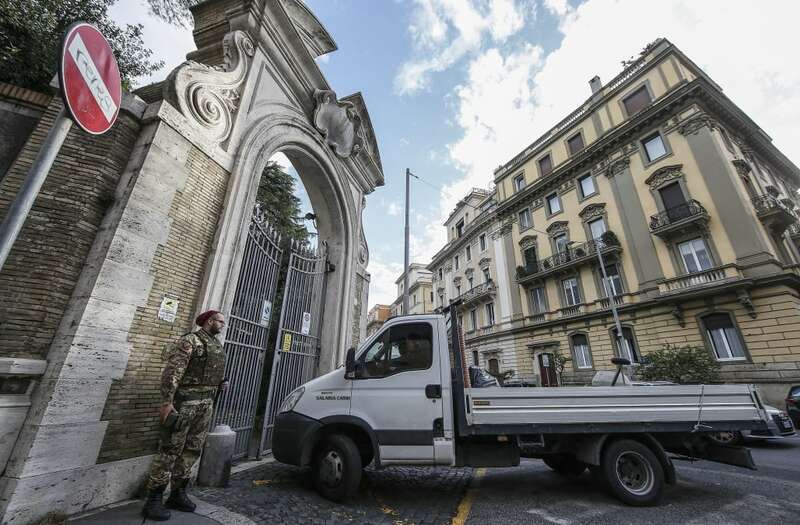 The Vatican said human bone fragments were found this week during renovations of a room annexed to the embassy, and that Italian forensic experts had been asked by prosecutors to determine the age and gender of the body and the date of death. Experts say that could be determined in a week to 10 days, if adequate DNA can be extracted from the fragments. The Orlandi and Gregori disappearances have never been formally linked. The Orlandi disappearance is by far the higher-profile, with its Vatican links and many twists. The teen disappeared after leaving her family's Vatican City apartment to go to a music lesson in Rome. Over the years, her case has been linked to everything from the plot to kill St. John Paul II to the financial scandal of the Vatican bank and Rome's criminal underworld.